GAA: CALLING ALL UNDER-14 GIRLS…WANT TO PLAY FOR YOUR COUNTY? 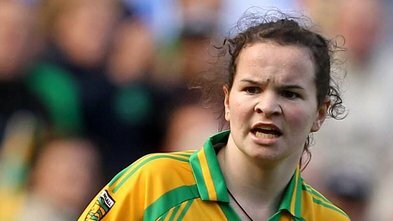 DONEGAL LADIES GAA are holding trials this Sunday for the county Under-14 squad. The trials start at 2pm with girls asked to arrive 15 minutes before they start. So if you fancy following in the footsteps of Geraldine McLaughlin, Termon’s superb county player, all qualifying girls are invited to attend. For further information call Dermot Foy on 086 3761036.